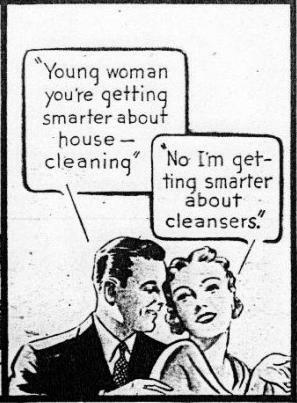 Just a few lines from vintage ads that struck my funny bone. I’ll post the full ad versions tomorrow. The funny thing is that in many cases the context doesn’t make them seem less bizarre. Funny how time can do that. 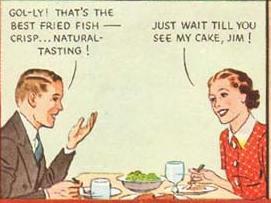 Just think, one day people will be looking back at the advertising of today and seeing it as dated and quaint.